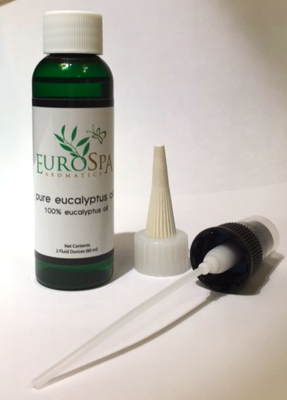 Eurospa Eucalyptus Oil Uses: Find Relief from Anxiety at Home Fast and Naturally! 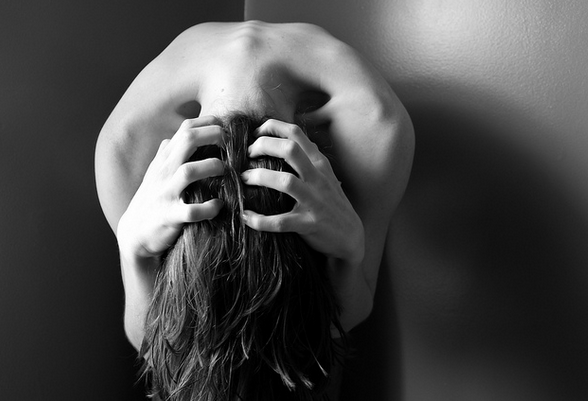 Find Relief from Anxiety at Home Fast and Naturally! Anxiety is a problem that plagues a majority of the population but that doesn't mean it should stay. Prescription medications can have damaging side affects and aren't always effective. What you need are a few easy ways to find relief from your anxiety at home fast and naturally. You deserve it. Yes, this word is thrown around like a trend, but the truth is, it's vital. Be thankful for those friends that are there for you no matter what, even if you can think of just one. Be thankful for every bite of food, for every smile you encounter, for every breath you take effortlessly.... Rest in that gratitude and then DO something with it. You've imagined the worst, found gratitude for what really is, and now it's time to be activated. Breathe deeply. Get the oxygen flowing to all corners of your brain; that's when it functions the best. Get outside and touch nature. Breathe deep. Run. Stretch. Dance. Laugh. Find what feels good and do LOTS of it. Do things that make you feel good. It's not narcissistic and selfish; it's pure self love. How can you give to others if you are empty? Pamper yourself. 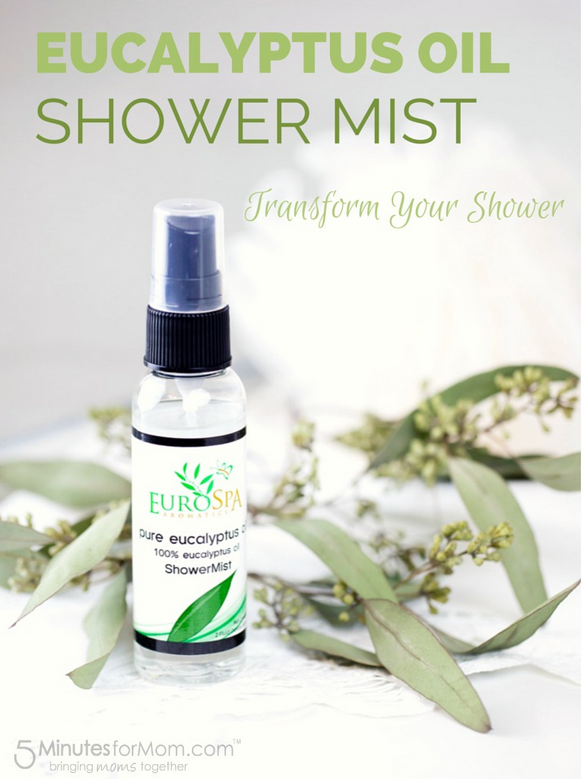 Of course, we recommend our Eucalyptus Oil Shower Mist for a day at the spa, or just for a relaxation night at home. Turn off the TV and social media and just rest. Find a book. Journal. Draw. Close your eyes and see all the beauty unfolding in your life. The best way to keep your newly re-activated positive mood is to pass it on to others. This time, you be the one to share a smile or encouraging word. The moment you feel better, be contagious about it! You'll be amazed to see how much your own sense of peace grows and gets stronger! Your inner health is as important as your outer health. 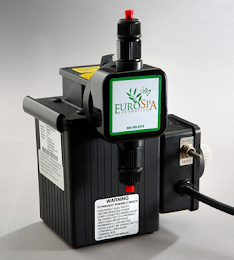 At Eurospa, we are committed to quality in our products that allow you the possibility for both. So, today, let the stress go and take care of yourself. You matter. That's why we are here!